Motorola is practically giving away Moto X phones this Monday, as it’s just announced that its newest smartphone will cost only $US0.01 if you sign up for a two-year contract with Verizon. If you opt for an off-contract unlocked version of the phone, you’ll still get a massive $US140 discount. This brings the full price down to $US359 from $US500. If you buy a new second-generation Moto X on Monday, you’ll also get a 30% discount on any accessories you order with it. 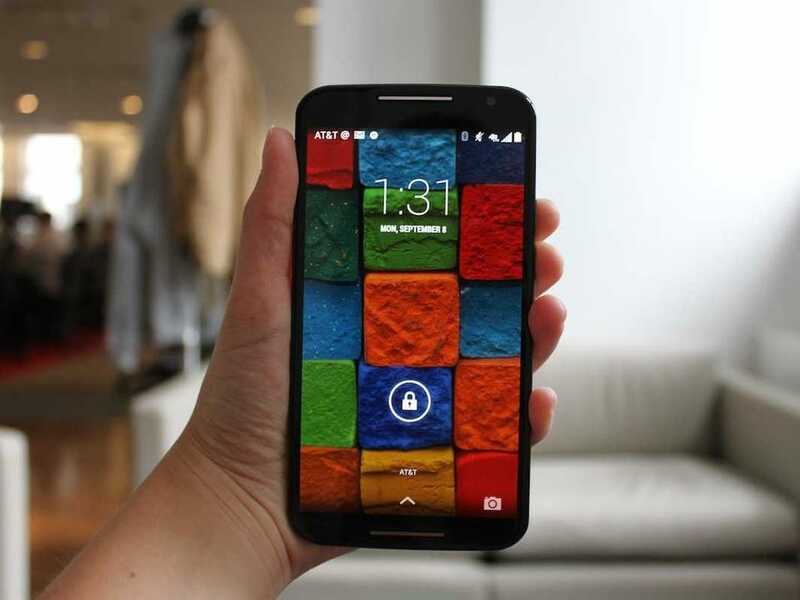 Motorola says the deals will start at noon ET, or 9 a.m. on the west coast. When we reviewed the new Moto X back in September, we called it one of our favourite Android phones of the year. It runs a clean version of Android, which means the software is simple, easy-to-use, and will get new updates and features much more quickly than phones made by HTC and Samsung. The phone also has a nice, roomy 5.2-inch screen, a comfortable design that both looks and feels great, and features that let you activate voice commands without having to wake the screen. Just don’t plan on taking any photos in dark lighting conditions with the Moto X unless you don’t mind using flash.